If it wasn't for networks like BET, Centric and TVone shows like "What's Happening", "Good Times" and other 70's to 90's African American shows wouldn't get any airplay. Now there's a new network that specifically focuses on the African American culture called Bounce TV. Coming to the network are some of the black culture favorite shows. 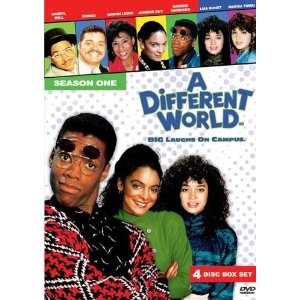 Joining Bounce TV prime time line-up in 2015 are the shows "A Different World", "Roc", "The Parent Hood" and "The Hughleys". Beginning January 5th the network will air two episodes of each show back-to-back Monday-Friday starting at 5 p.m.